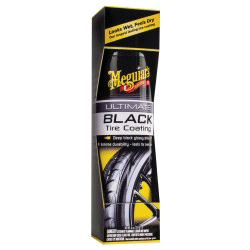 This product provides a longer-lasting shine than regular tire shines. Our advanced chemistry offers a shiny coating, not a sealant. Coating slowly fades away. Does not peel or ball-up like the competition.